used in a 2:1 symmetric relationship. The KS 3035 possesses an incredibly refined sense of tonality. Instruments and voices are presented with proper weight and body. Textures are organic in their realism. a realistic feeling of the air and space that surrounds instruments. 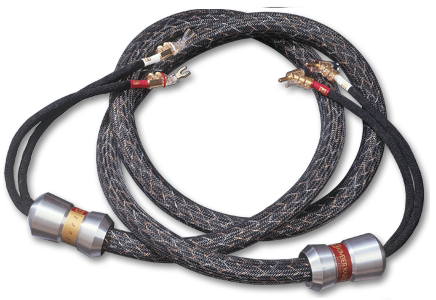 "The KS 3035 cables clearly presented the music with more air, a fully holographic soundstage, and a sense of timbral accuracy that was uncanny."